Even though it’s obvious that the number of businesses which have embraced social media for marketing is growing, there’s still more than a few that haven’t done it yet. 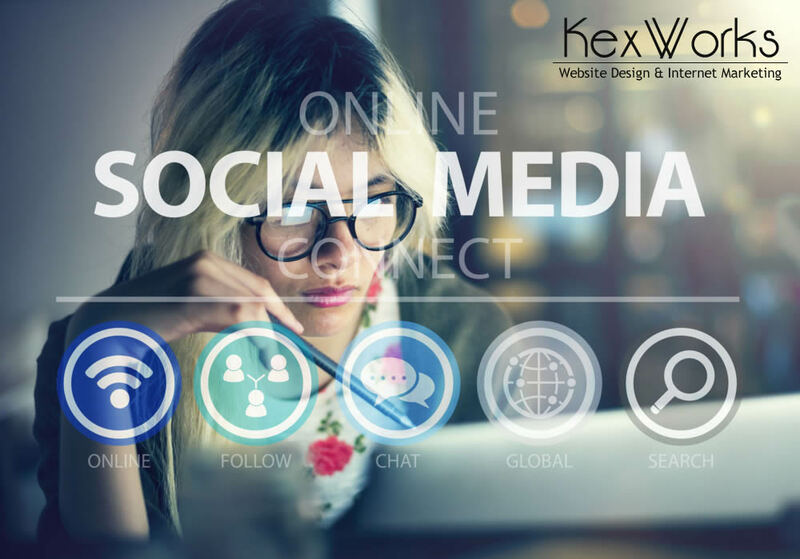 Yes, having an online presence has become as common today as having a phone number was a couple of decades ago, but using social media for marketing, and having an online presence in the form of a website are not the same. And while having a website is, without a doubt, good for businesses, it shouldn’t prevent business-owners from looking into social media for marketing, for three simple reasons. Sometimes, social media marketing might seem similar to using word-of-mouth to spread the word about your business. And it sort of is, or at least it would be – in word-of-mouth would involve hundreds of people using megaphones to speak about your business to their friends, and friends of their friends. There’s an amplification effect that can happen on social media, where something small like an update, a post, or a video can blow up and be seen by thousands of people in a very short amount of time. In all honesty, it doesn’t happen to all the content that gets posted or shared over social media, but there’s always a possibility it might happen. And even without it, social media can increase your customer base considerably. It makes it easier for people to recommend your business and the products it sells or services it provides to their friends. It can get you known beyond the borders of your business’ hometown. It can be used to drive traffic to your website. It can get your business on the map. Even if your business is not on social media, it doesn’t mean its customers aren’t. If they are, they might be talking about your business. And you should be prepared for the fact that some of those conversations won’t paint a pretty picture of your business. There are always people who are not satisfied. But there are also always those who are, and who might want to talk about what makes your business great, in their opinion. Either way, these are conversations that could be happening right now, as you’re reading this article, without you even knowing about them. So ask yourself this question – can you afford not to be a part of them? Can you afford not to read feedback about your business? Most of us can’t, and neither can you probably. With a well-established social media presence, you can create a space where these conversations happen. You can also influence them in some way – if you read a particularly bad complaint, you can always respond to it and do some damage control. Most importantly, you can use the feedback provided by your customers to improve your business. Finally, there are two more aspects of social media you need to consider – the cost, and the competition. Social media marketing can look very affordable when compared to some traditional marketing strategies. You can use it to reach your customer base for pennies on a dollar you would spend on a radio ad, for example. We’re not arguing that the traditional marketing channels don’t have their merit. They do. But they might be well beyond the price range small business are comfortable with. With social media marketing, this is very unlikely to be the case. You should also be aware that increased use of social media for business purposes will help you keep an eye on your competition. They are probably there, as well, and they might be doing something that your business should be doing. Also, you can always pop on their social media page and see how well they are doing. There’s nothing wrong with that, and the information you can collect that way can be valuable for the creation of your own social media strategy.